I have been toying with the idea of updating the cover for The Fountain of Saba. 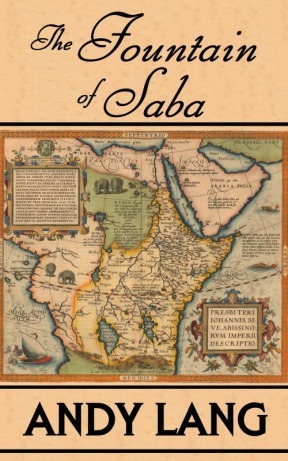 The book is an African Adventure set in Ethiopia. Here is the original cover, plus two new options... which would encourage you most to give this book a try? Feedback has led me to alter the design of option one slightly. The text is hopefully a little easier to read now. 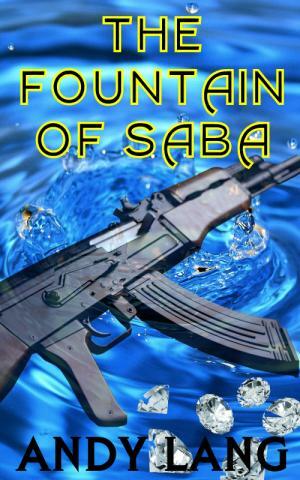 Very soon I intend to run a small competition to select the new cover for The Fountain of Saba. Why not subscribe to my newsletter (don't worry, I won't fill your inbox with junk) and I will let you know when the competition is running. 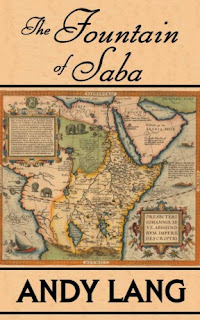 5 winners will be selected at random that voted for the best design, and will receive a free electronic copy of The Fountain of Saba as a thank you. (PDF, kindle or epub). Here is the updated cover. Is there a gun culture? if yes then is it dominating part of the book? I would not say that there is a basis of gun culture to the book, but the civilian team are surrounded by armed mercenaries. 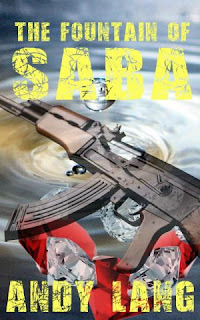 The addition of a gun to the cover is an attempt to attract more adventure/action/suspense loving readers.